This egg hasn't hatched in thousands of years… but it is still beautiful! 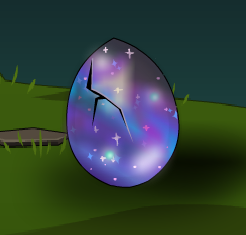 This 1000 year old egg isn't schedule to hatch for another couple months. Think you can keep it safe until then? Thanks to G1, Saopaulino1999, Swordlord and Xia.